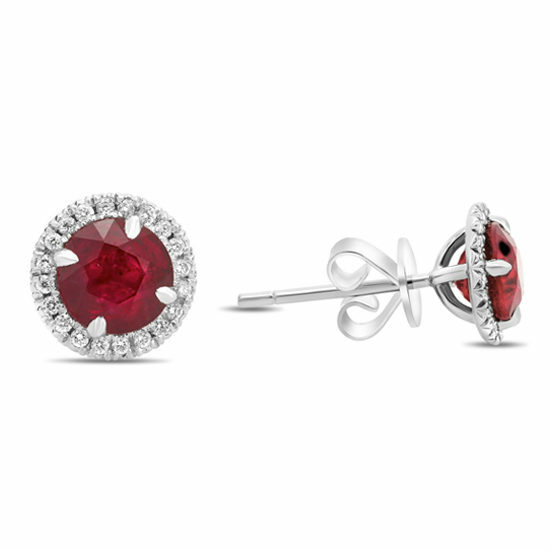 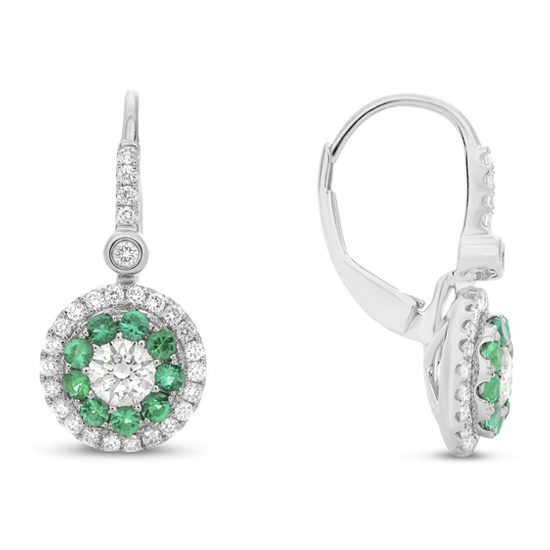 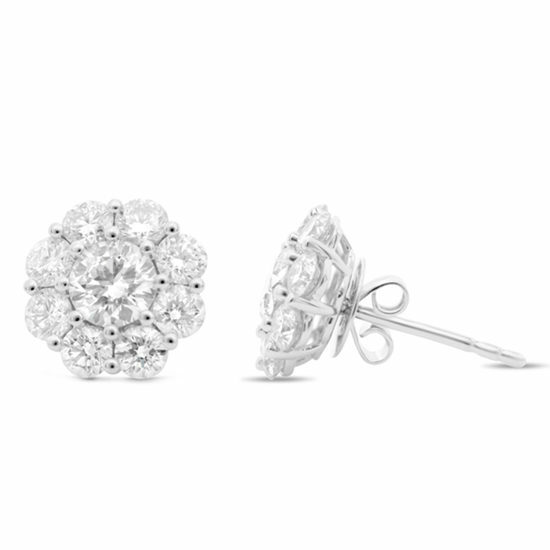 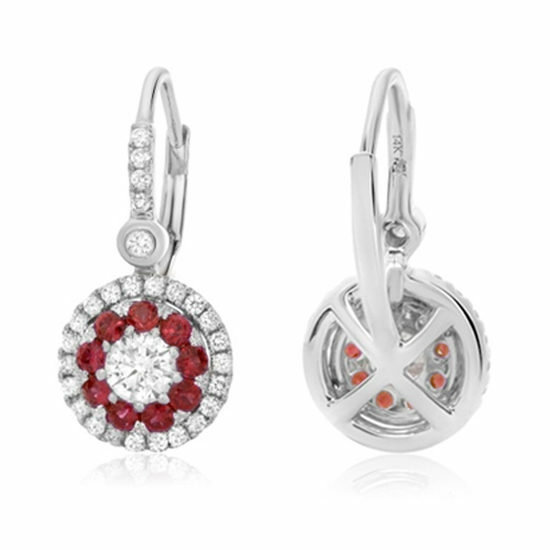 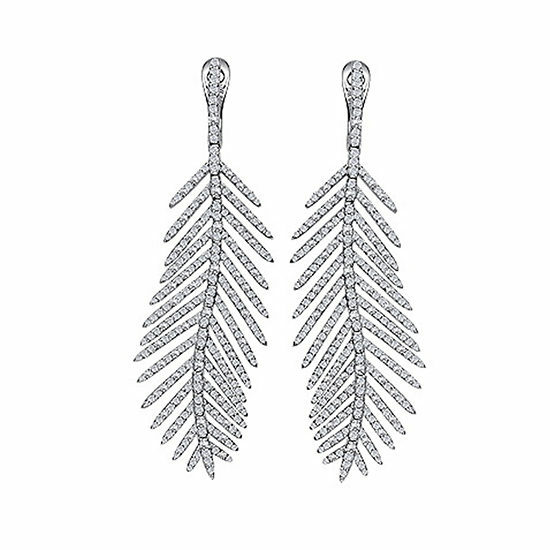 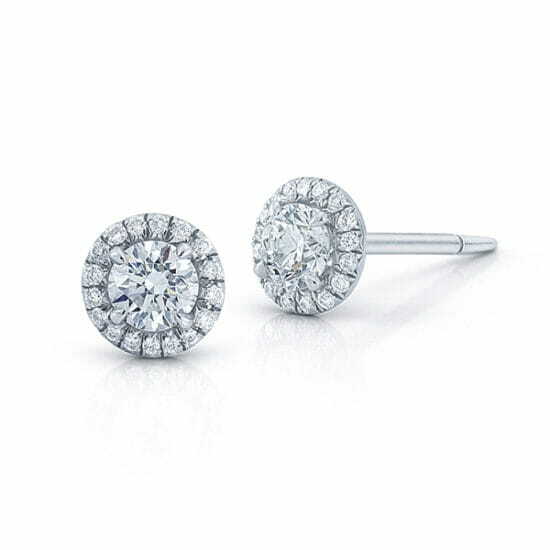 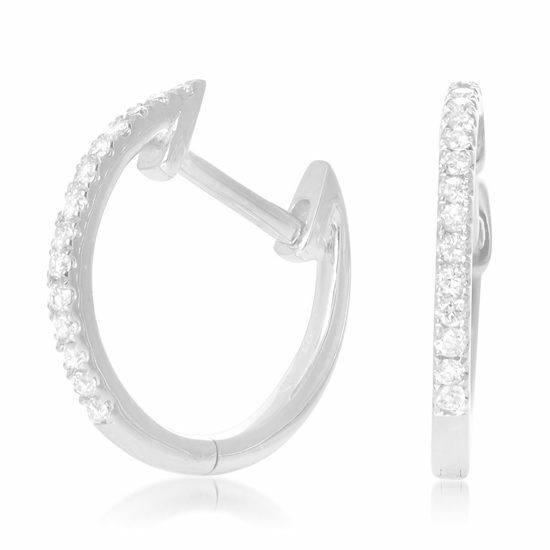 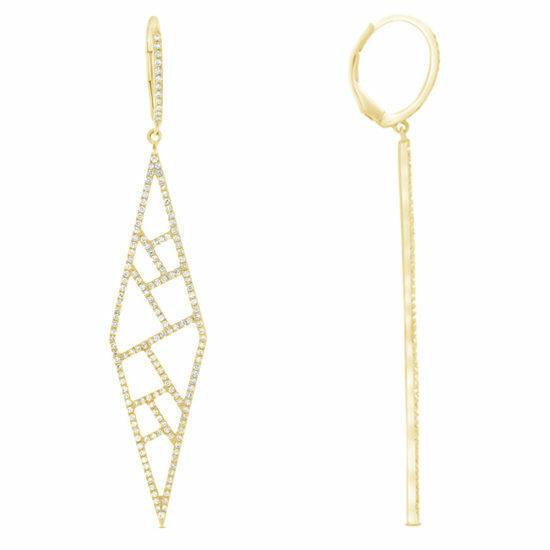 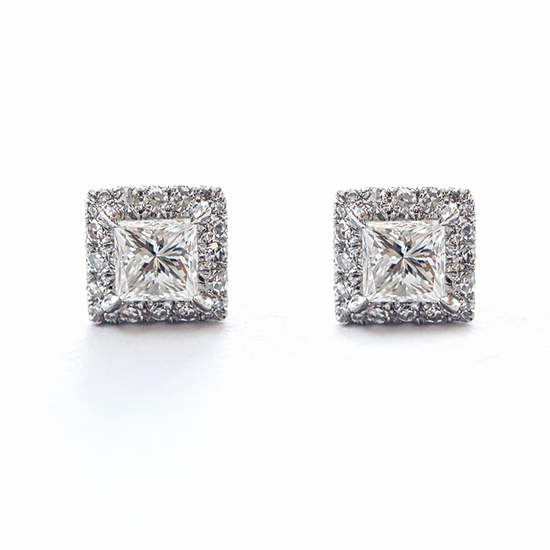 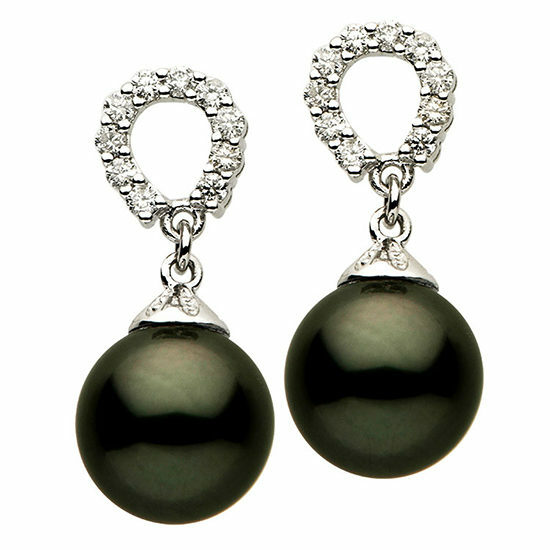 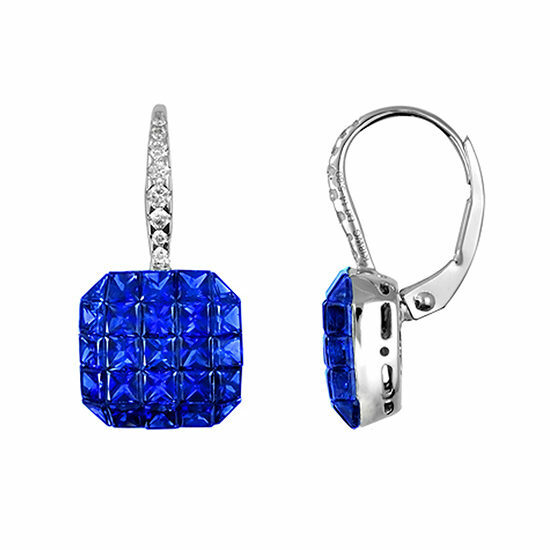 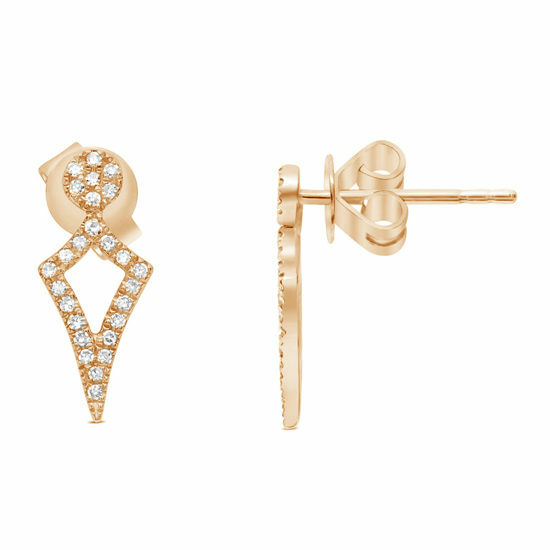 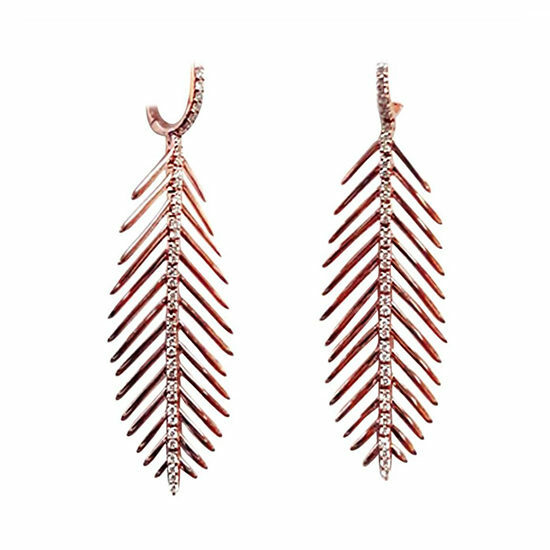 Of all jewelry pieces, a gorgeous pair of earrings makes a woman look the most alluring. 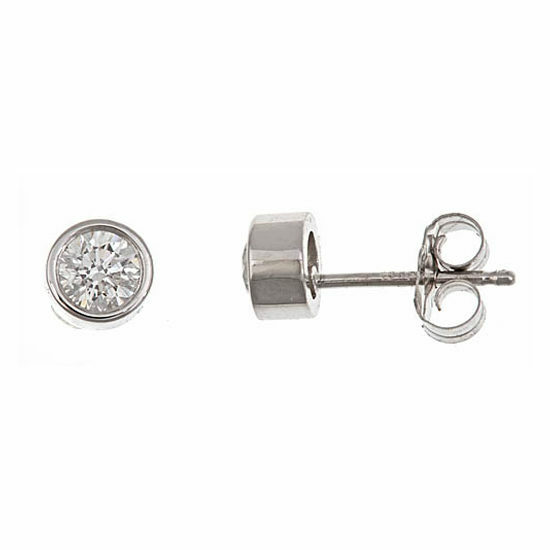 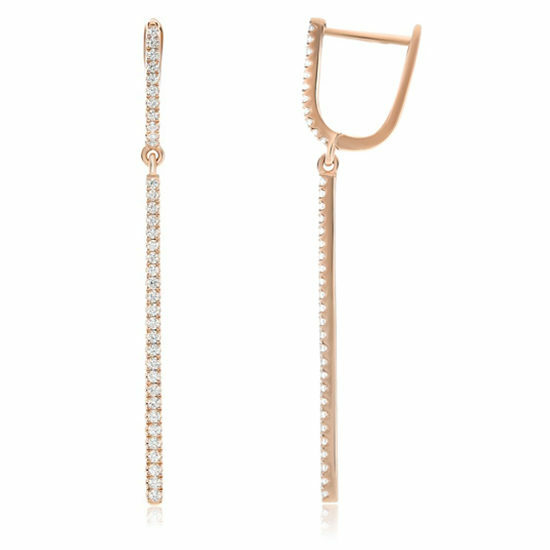 Frame your face with diamond studs in all sizes. 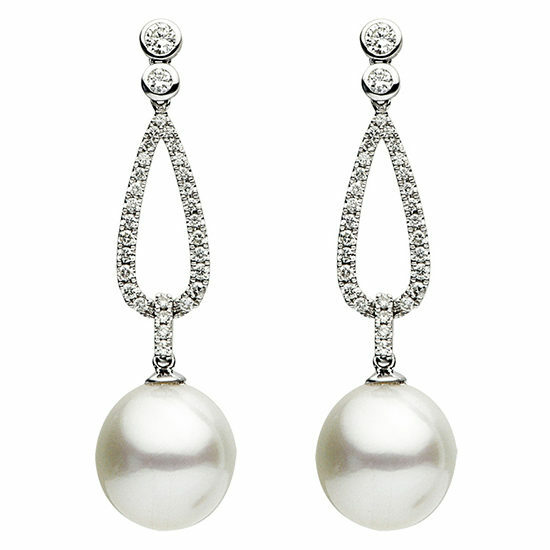 Or do you need a diamond drop Chandelier, or a Rose Gold Pearl Tassel earring to go with your wedding gown? 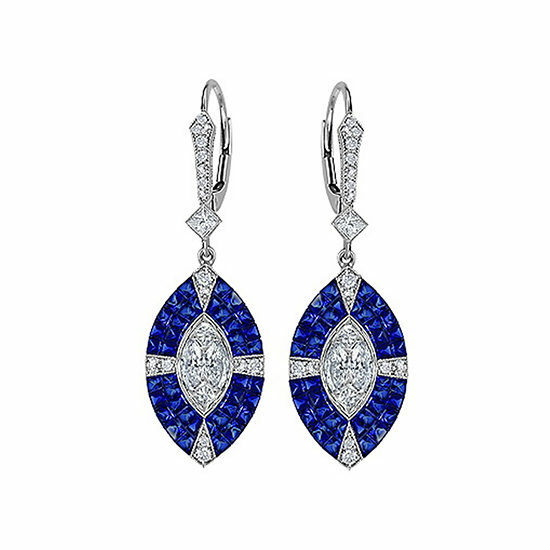 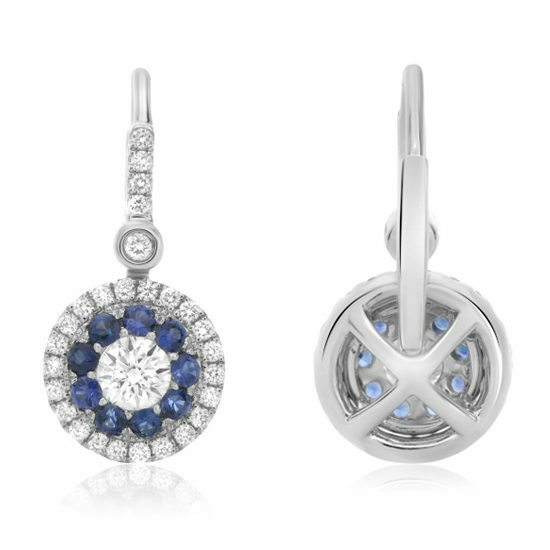 View our carefully curated collection of diamond, pearl and sapphire earrings to meet your every need and want.